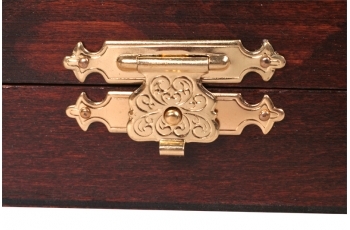 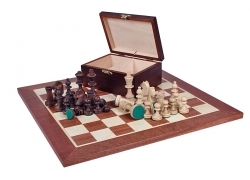 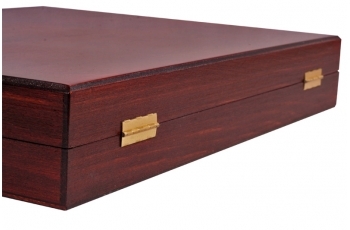 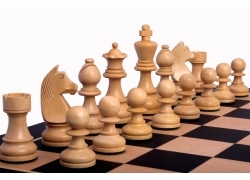 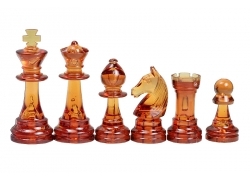 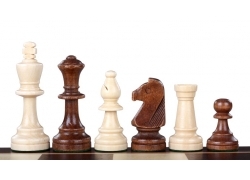 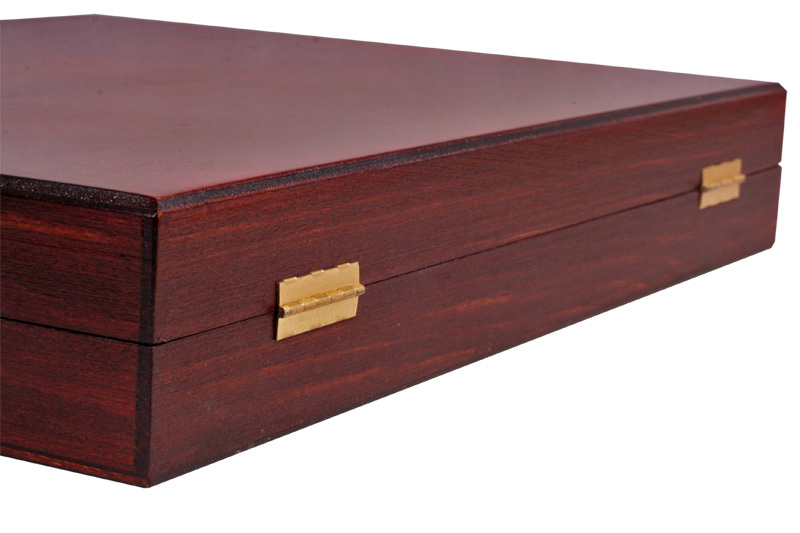 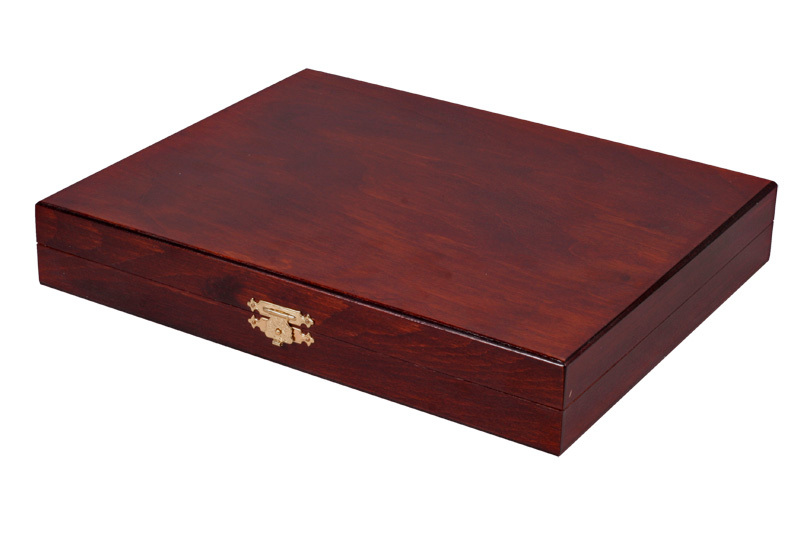 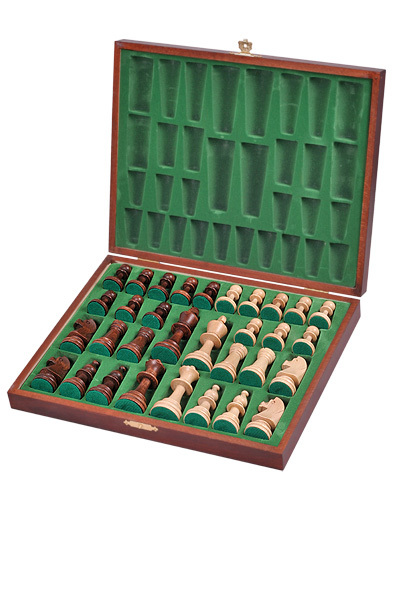 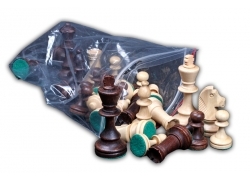 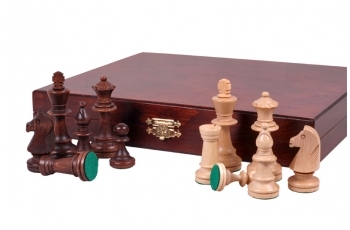 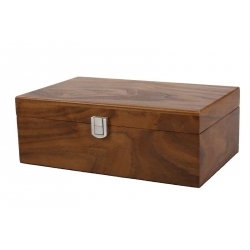 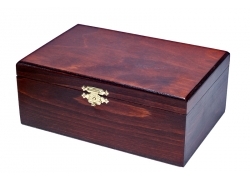 These No 5 Deluxe chess pieces have been offered with a stained wooden case as a set. 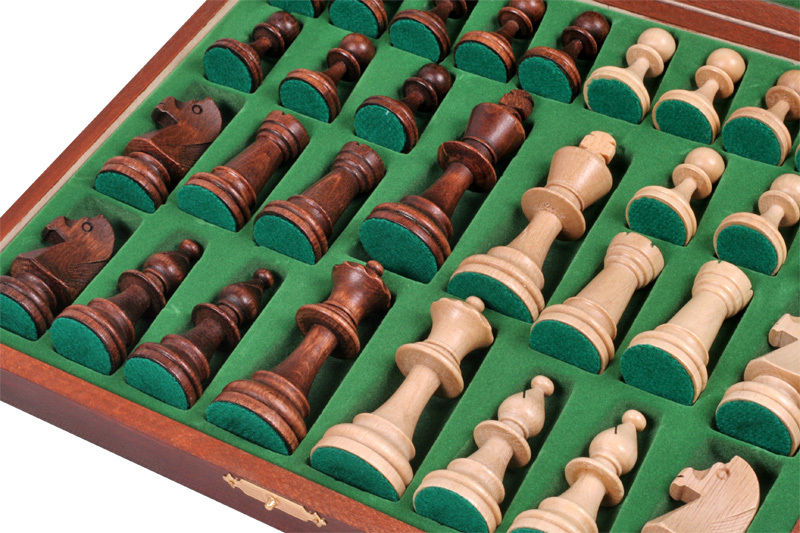 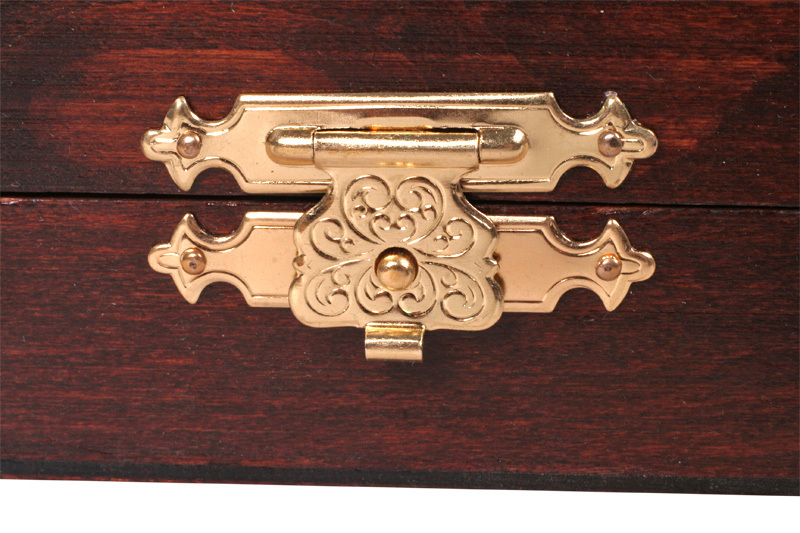 The case have been equipped with an insert tray for chessmen. 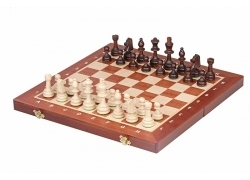 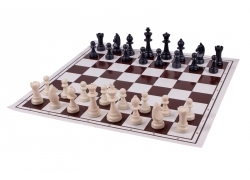 With a 90mm King this set is ideal for our No 5 or No 4+ chess boards. 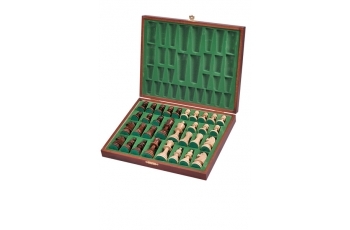 The chessmen have been made from hornbeam wood and they have a slightly rustic finish off. Carefully crafted, weighted and equipped with felt pads on the bottom these pieces feel great in the hand and glide across the board nicely.